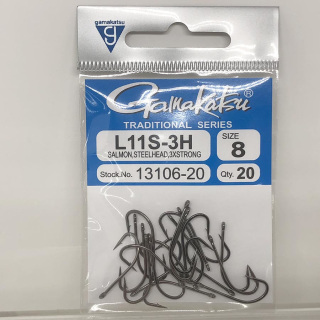 The Gamakatsu SL12s is THE saltwater fly hook - ask anyone in the know. It is an outstanding hook to use on Deceivers, Flashy Profiles, Pink Things and Clouser Minnows for barra, and all other tropical species. The #2 is the perfect large Bonefish hook. to the hook shank for quick contact and easy penetration, and is finished in a corrosion resistant black finish. The Gamakatsu SL11-3H is a 3X strong Saltwater Hook with a forged, straight eye and sproat bend. 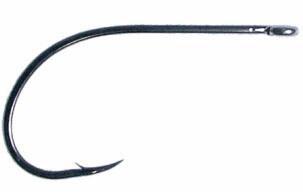 Similar to the Mustad 34007, but stronger with a needle sharp point. Tin plated. This is the perfect bonefish hook in a #8, #6 or #4. Salmon & Steelhead 3x strong, stealth black bonefish hook. Forged, Black nickel, straight eyed for saltwater flies Suitable for Tube flies, Articulated flies, strong Saltwater flies, ST/E, Stinger. The modern stinger bent, short shank and the best angle of point offer better hooking ability. Black nickel finish. 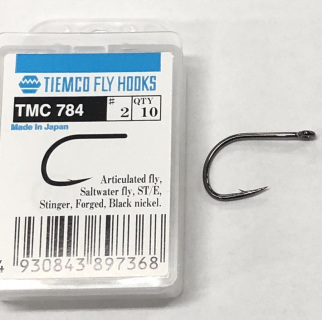 Wide range of hook sizes to adapt the worldwide smaller-hook trend. 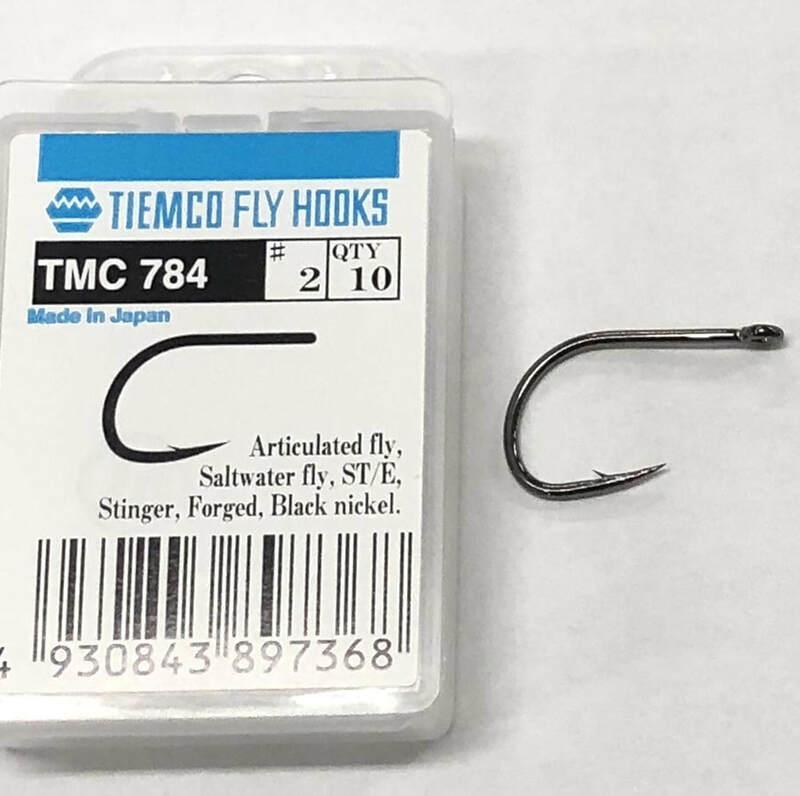 Smaller hooks have some advantages; less damage on fish, less snagging, better balance and holding ability, less weight. 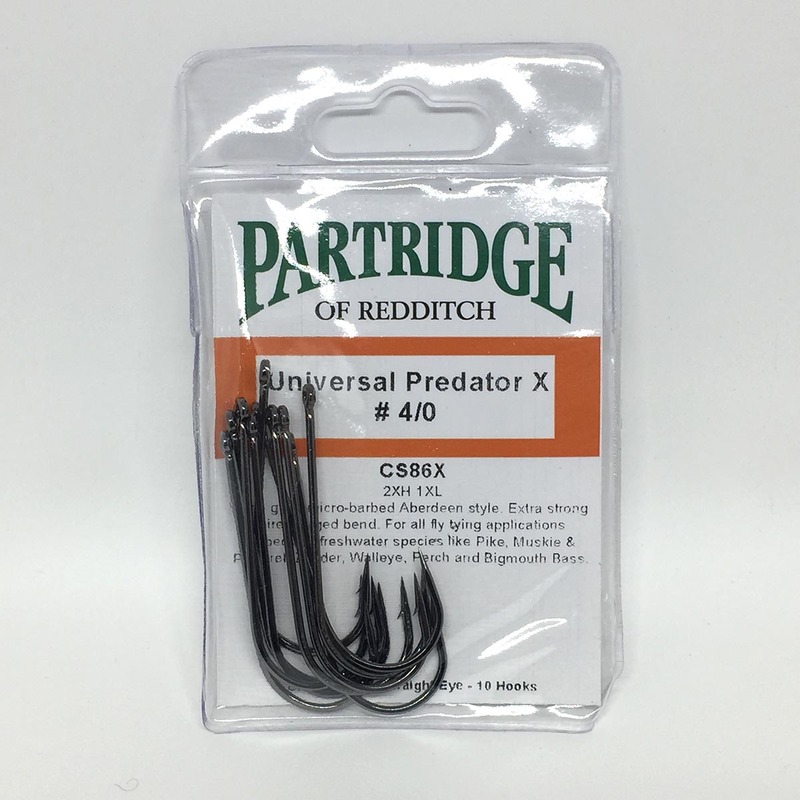 Wide gape, micro-barbed, heavy weight, X-Strong predator hook for all freshwater, estuary and saltwater applications.